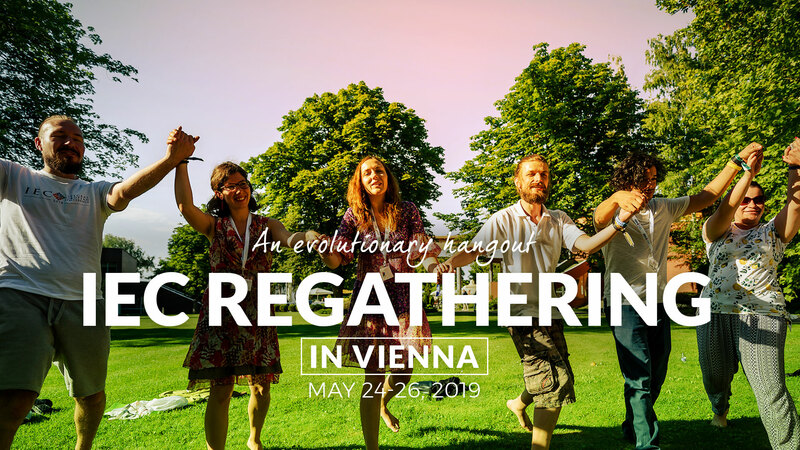 Anne-Marie Voorhoeve and Bence Ganti will be your hosts at the event of Regathering 2019 in Vienna. 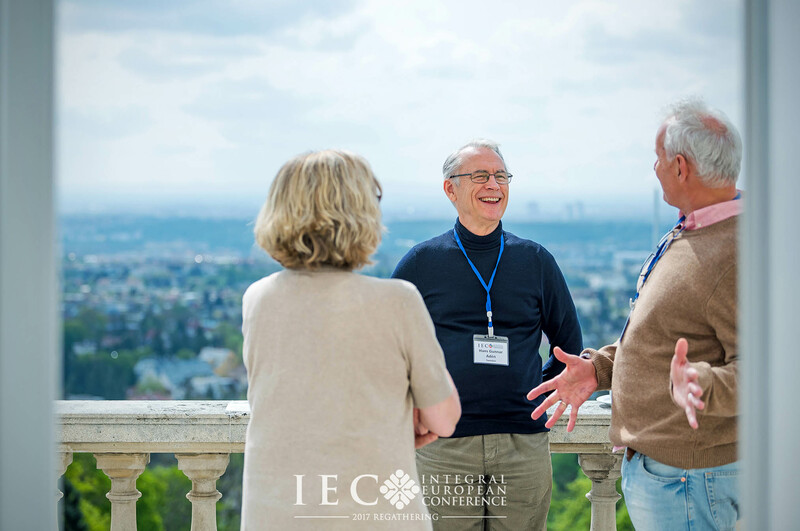 Their presence will be a guarantee of a great atmosphere, creating a safe space for the event where every attendee can immerse into the newest integral studies. Scroll down and get to know them. Drs. 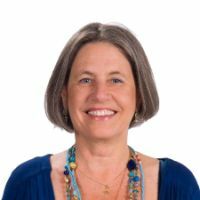 Anne-Marie Voorhoeve is a heart-centered Strategic Connector, innovative co-creator, social architect, experienced facilitator and Spiral Dynamics meshworker. Her evolutionary purpose is to co-create with all of nature a world in harmony connected to the Universal Heart. Serving the development of planetary consciousness, she is dedicated to bringing humanity into right relations with its surroundings. She focuses on integral transformation of society into a sustainable world. 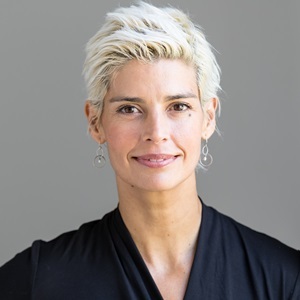 She is founder and strategic connector of The Hague Center for Global Governance, Innovation and Emergence, and co-founder of the School of Social Alchemy. She works internationally with businesses, business networks, global organizations, educators, technology providers, politicians and NGOs, designing and supporting complex multi-stakeholder projects that are committed to meaningful and ambitious goals that are regenerative and serve to develop a world that works for all. Always learning and growing herself, she participates in participatory action research projects exploring processes and tools for shifting into the new paradigm. Major programs she is co-developing in The Hague Center are that of the Conscious Witness, and the THC praxis of Systemic Constellation Work serving the connection to and alignment with one’s Evolutionary Purpose. She is Laureate ‘Outstanding Peace Activist 2017’ of the World Peace Forum. Anne-Marie and her husband Maarten have 2 daughters, and are active citizens of a small village in the Netherlands. They humbly enjoy living between lakes in the heart of the country. 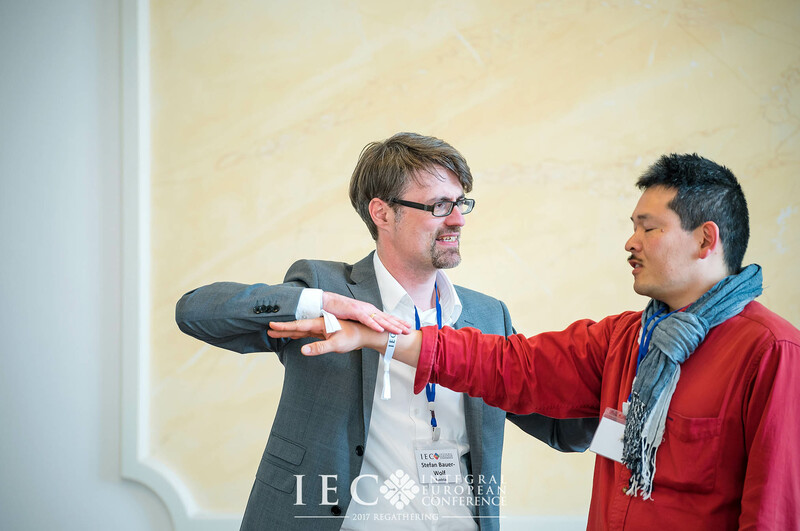 Bence Ganti, MA, co-founder and director of the Integral European Conferences (since 2014) and the Integral Academy in Budapest (since 2006), is an integrally oriented clinical psychologist, vipassana meditator, and international teacher of integral psychology. 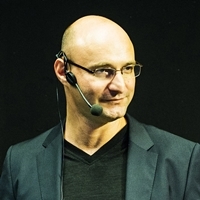 Being a dual citizen of the USA and Hungary, Bence bridges cultures delivering keynote addresses, making presentations, and leading experiential workshops worldwide, including his version of a cutting-edge we-space practice called Integral Flow Experience. So far, Bence has made appearances in the USA, Mexico, Colombia, Hungary, Germany, Italy, Switzerland, Austria, Greece, Russia, Ukraine, Sweden, Portugal, Bulgaria, and South Africa. He also represents integral consciousness at the annual World Economic Forum in Davos, Switzerland. To honor the man who gave the world the integral vision, he teamed up with John Dupuy to create the Ken Wilber Gratitude Fund in Washington, D.C., and is currently serving as a fund trustee. For more details, please check out the websites associated with Bence’s work linked below. Bence is currently based out of Budapest, together with his fiancée Eszter, a French-Hungarian integral art therapist and international yoga teacher. They enjoy the tranquil Buda Hills in the historic Central-European metropolis of Budapest. Have dinner with community, socialize, enjoy the spa and the garden together. 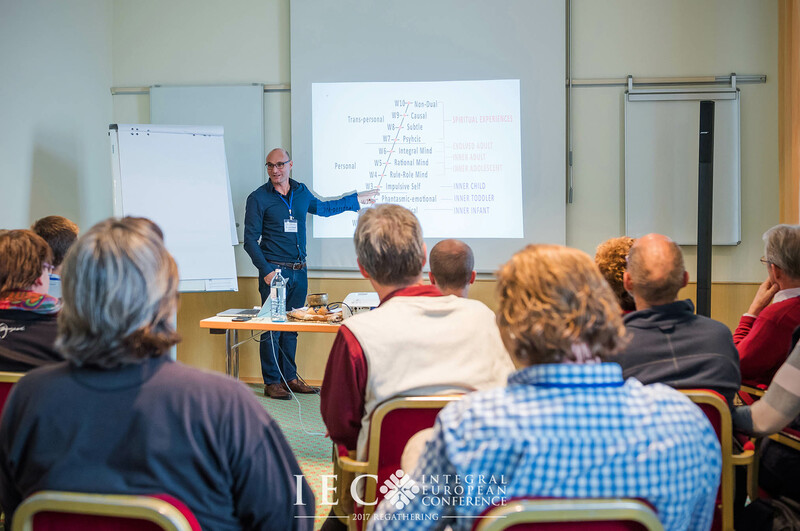 Open Space Process – offering and choosing workshops, discussions, presentations.